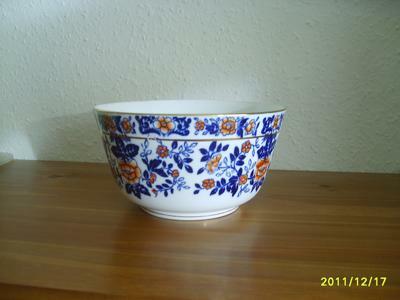 Comments for Antique Chinese Bowl? 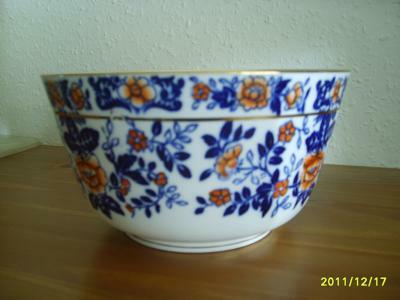 The decoration and shape doesn't look like anything traditional Chinese. Cannot tell age, but probably vintage or recent.